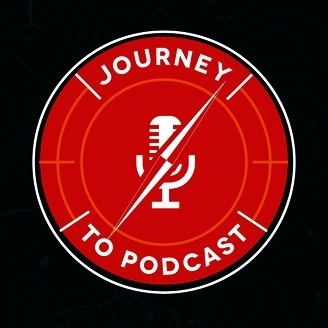 Helping You Navigate Through Podcasting. The post 5 Reasons to Push Yourself… NOW!! 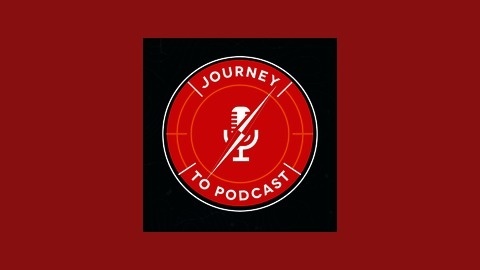 JTP21 appeared first on Journey to Podcast.